Get behind the wheel of a brand new Jeep SUV with a buyer-friendly Jeep lease option today from Michiana Chrysler Dodge Jeep Ram FIAT in Mishawaka, Indiana! Among the many reasons there are to buy a Jeep vehicle, leasing one is even better. You have access to the newest model year after year, flexible monthly payments, and the ability to lower your monthly payment if your mileage stays low. Contact the sales team at Michiana Chrysler Dodge Jeep Ram FIAT today to learn why Jeep lease options are more popular than ever! With cars like the iconic Jeep Wrangler 4x4 SUV, what's not to like about the Jeep lineup at Michiana Chrysler Dodge Jeep Ram FIAT in Mishawaka, IN. 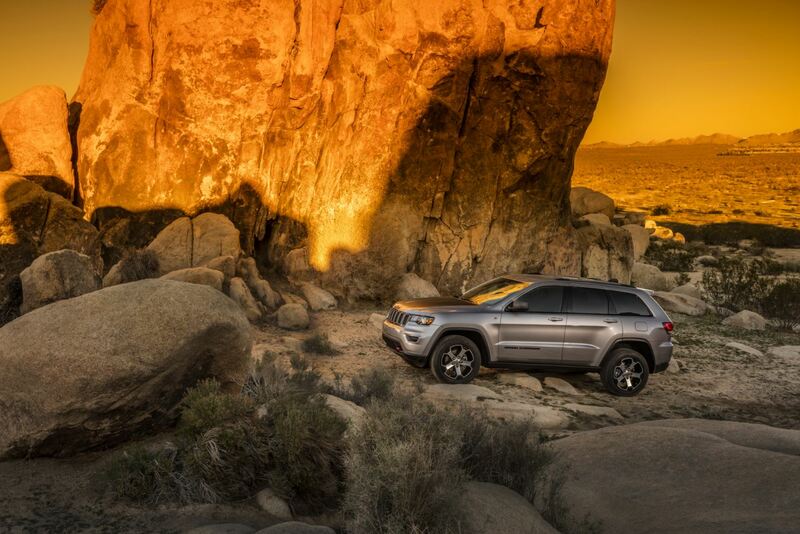 Family men and women will love the Jeep Grand Cherokee. It's fitted with off-road readiness and a spacious, luxury interior for a high-end look. The Jeep Compass is perfect for younger drivers and those looking for a compact SUV option for their daily drives to and from work. We've even got the Jeep Cherokee, a crossover SUV crafted for comfort on any road. See the entire lineup yourself and schedule a test drive by visiting our location today! While Jeep leases aren't for everyone, there's no reason they won't be a perfect fit for your lifestyle and budget. Pay a visit to our automotive finance center to learn why leasing with Michiana Chrysler Dodge Jeep Ram FIAT in Mishawaka, IN can lower your monthly payments even on the most expensive Jeep models. Our team will also assess any trade-in value available and ensure you get a monthly payment estimate before you sign. Hurry in today to get started!